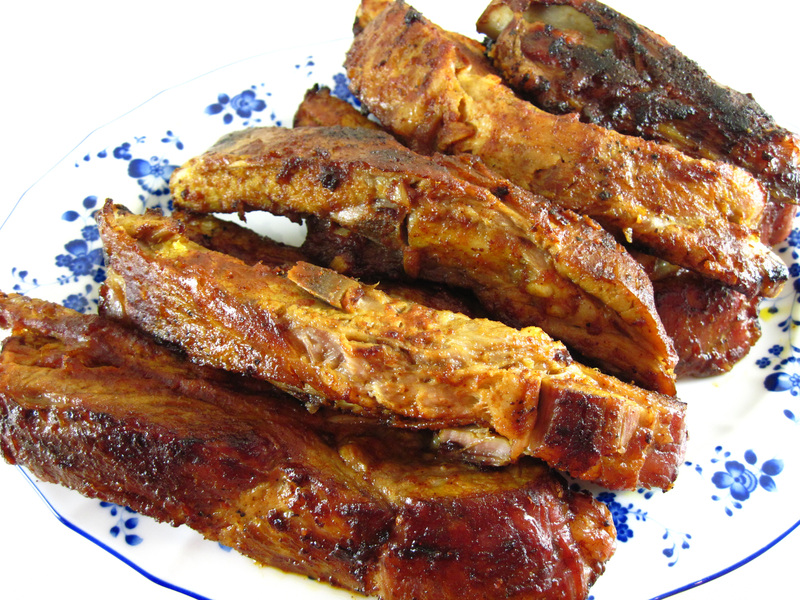 You don’t need to own a barbecue to make some pretty great “barbecued” ribs. Barbecued Baby Back Ribs in the Oven, adapted from Mark Bittman’s recipe in How to Cook Everything the Basics are remarkably finger-lickin’ good! 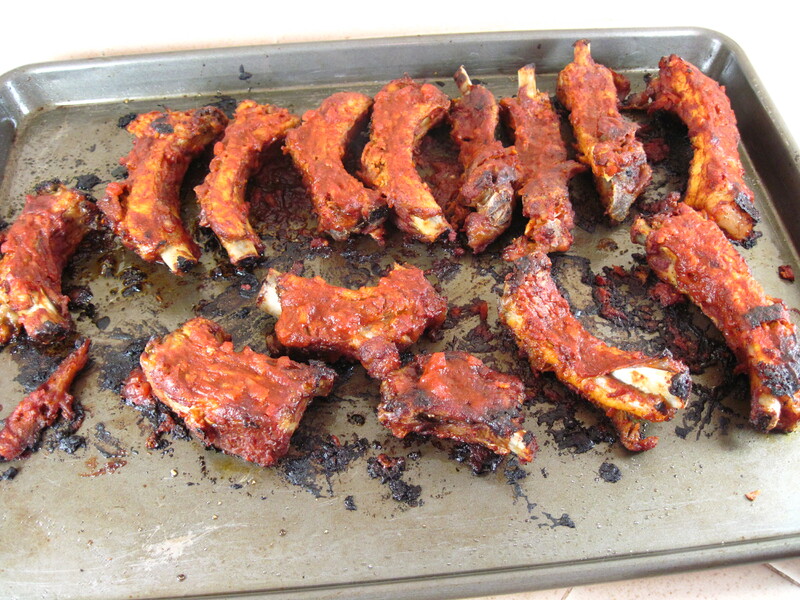 I made Bittman’s Barbecued Spareribs in the Oven about a month ago, using one large rack of pork spareribs. The barbecue sauce was great, and the ribs were quite good. However, I felt they needed to roast quite a bit longer at 250˚ than the 2 – 3 hours suggested. I roasted them for 3½ hours. 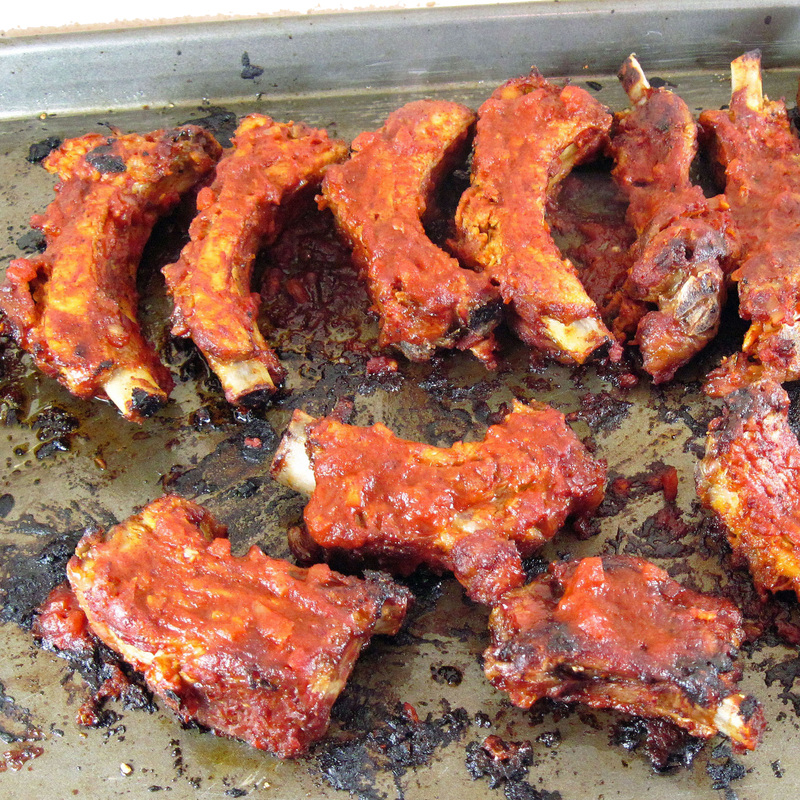 Next time I would probably try 4 – 4½ hours for regular spareribs before coating them with the barbecue sauce. 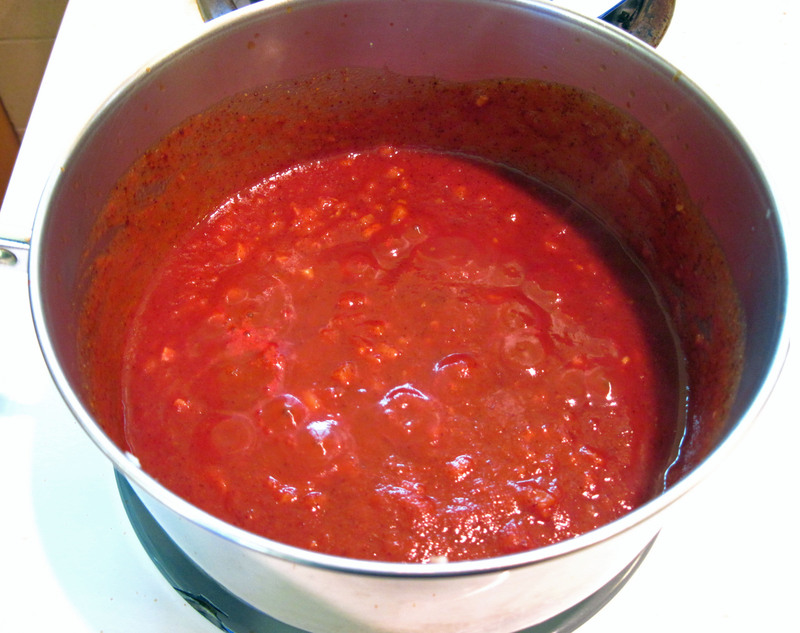 I made the easy barbecue sauce using Westbrae Natural Unsweetened Ketchup because I wanted a sugar-free sauce. We thought it was just right, after I added some Tabasco to heat it up a bit. 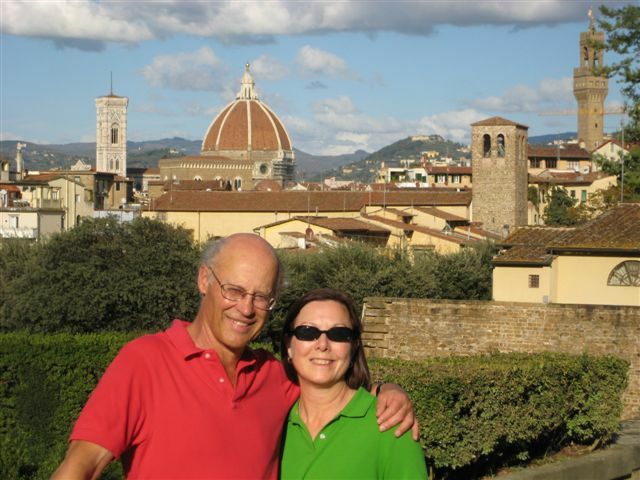 If sugar is not an issue for you, by all means, use regular (and easier to find and less expensive) ketchup. The sauce will be sweeter, but I don’t think it will be overly sweet because there is no additional sweetener in the recipe. If you want to make this really easy, use about 1½ – 1¾ cups of your favorite commercial barbecue sauce instead of making your own. It doesn’t get any easier than that! Barbecued Spareribs or Baby Back Ribs in the Oven would be a great choice for Memorial Day Weekend, especially if you don’t have a barbecue! The second time I roasted baby back ribs for 3 1/2 hours and they were perfect! 2. 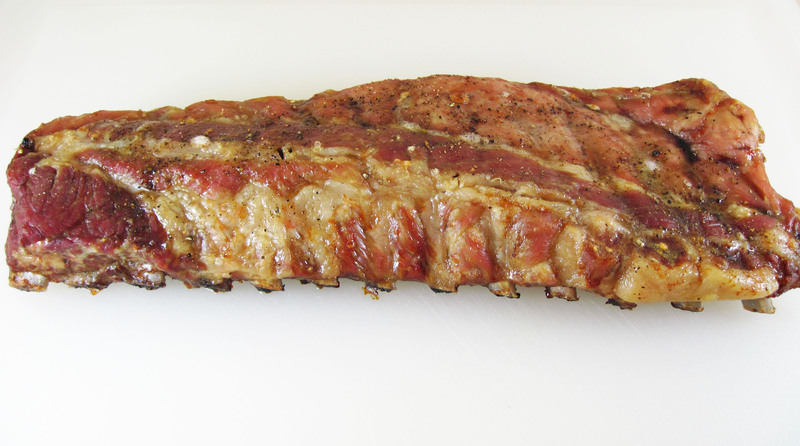 Generously salt and pepper both sides of the ribs, and put them bone-side down on a large rimmed baking sheet. 3. Roast for 3½ hours. 4. Make the barbecue sauce while the ribs are roasting. Combine all of the barbecue sauce ingredients in a saucepan. Bring to a boil, and then reduce the heat to simmer for about 20 minutes. 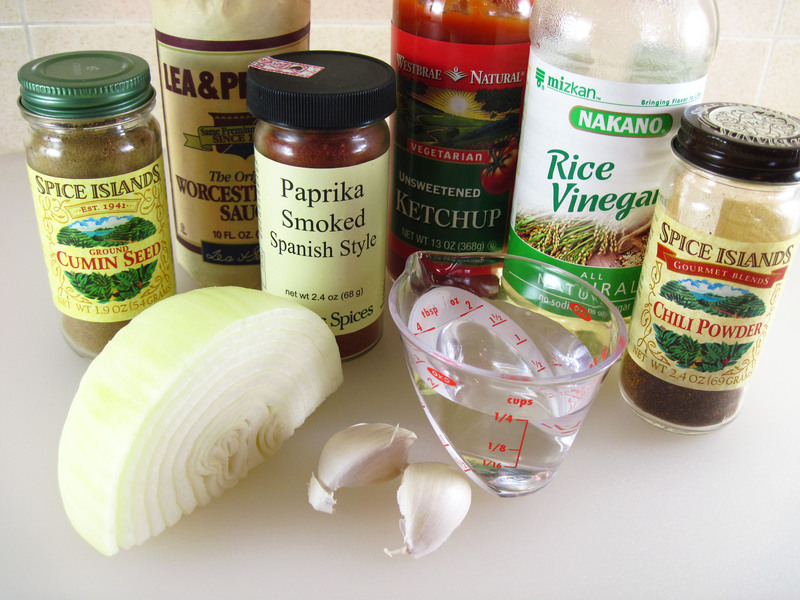 Taste, and adjust the seasoning with salt, pepper, and/or Tabasco sauce to your taste. Set the sauce aside until the ribs are done. 5. 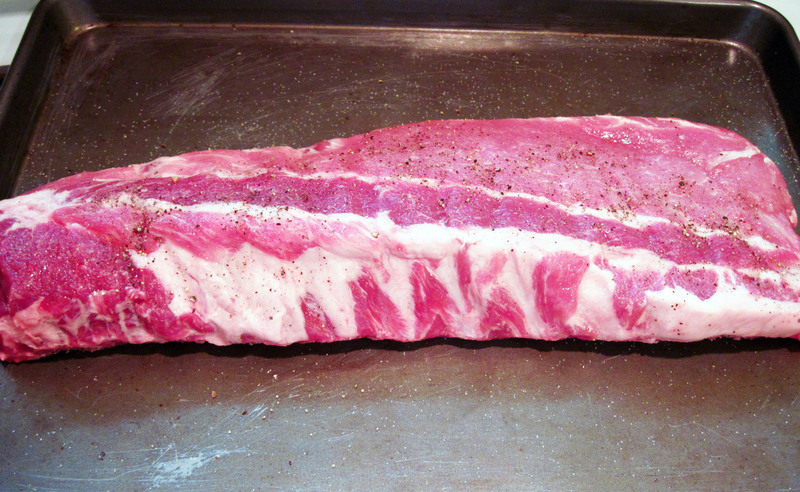 When the ribs are done, put them on a cutting board. Cut them into individual ribs. 6. Increase the oven temperature to 400˚. 7. 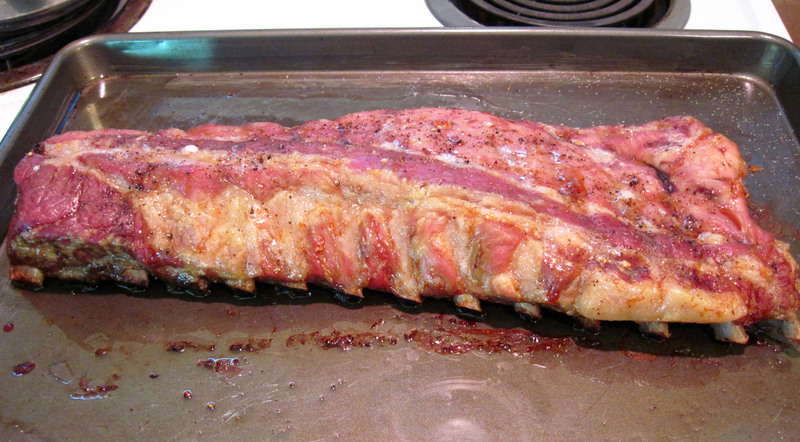 Pour off most of the fat on the baking sheet and return the ribs to the pan. 8. Brush the ribs on all sides with the barbecue sauce. 9. Roast at 400˚ for 5 minutes. Turn the ribs and roast for another 10 minutes. Turn them one last time and roast for an additional 5 minutes. These look great! Off to blow the dust off my Bittman book! And I was wondering what to have for dinner…these look so good! Thank you for sharing, sweet friend. I’m glad to be back here! 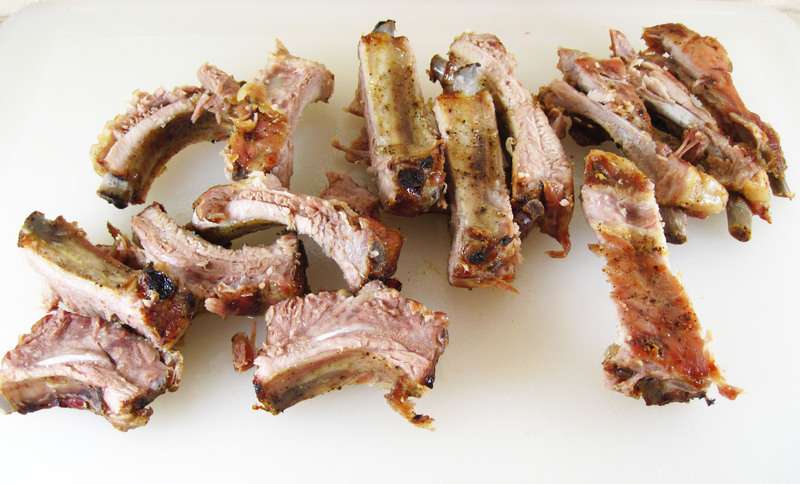 I LOVE oven ribs–s-o easy, yet so delicious!! These look great!